Stay upright, confident, mobile and independent. 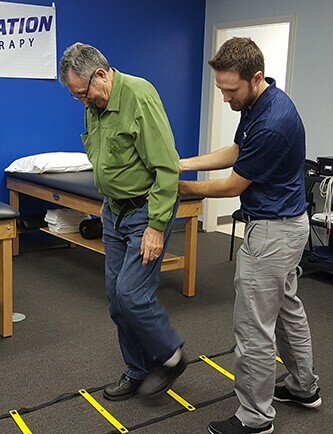 If you’re experiencing problems with balance or have an increased fear of falling, or if you have fallen in the past, our team will provide you with a full balance assessment. From there, we can establish a personalized balance and strengthening regimen for you, providing you with the confidence you need to get back to the activities you love.